Shoulder instability can be an result of injury (e.g. dislocation) or other reasons (e.g. joint degeneration). The chronic instability, after shoulder dislocation, is very often. No matter what reason is, the instability is divided into: anterior, posterior, inferior and multidirectional instability. It can cause incarcerated rotator cuff tendons, cotyloid ligament compression, stretching of soft tissues and neve compression. It’s connected with pain, numbness and upper limb muscles weakness. There’s a lot of sports predisposed to shoulder instability. There’re especially sports based on throwing (handball, water polo, baseball, basketball, volleyball), but contact sports also (rugby, American Football etc.). Shoulder instability, however, must not mean end of the trainings. 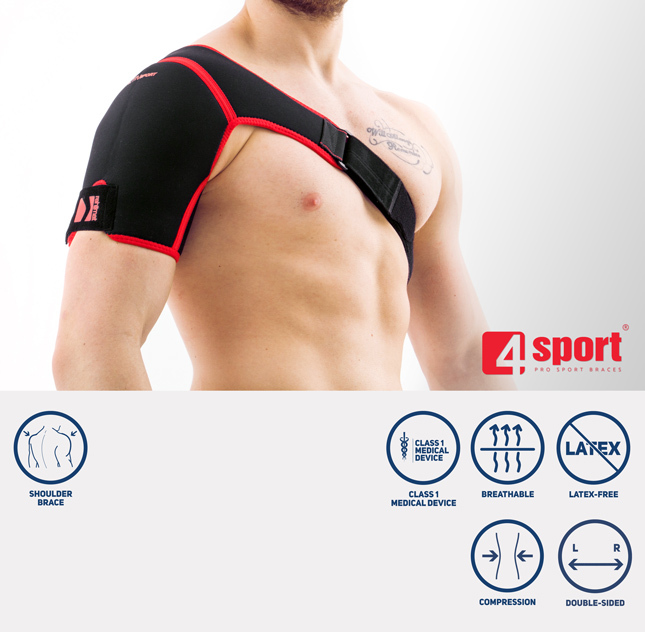 The fast and effective solution is our shoulder brace AS-B. The brace, providing the compression, supports the joint and prevents against the dislocations and contusions. 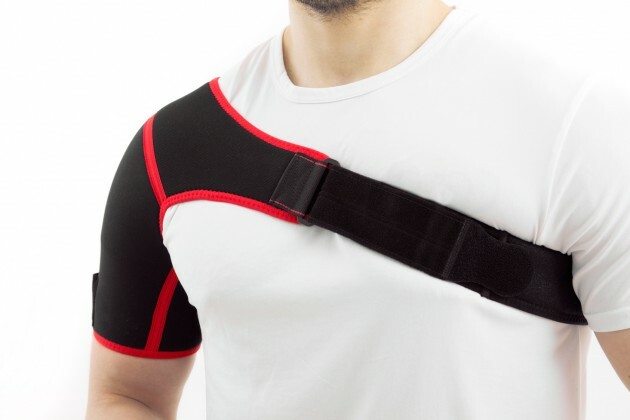 Our shoulder brace AS-B is an anatomic-shaped medical device is made of innovative, providing compression and skin-friendly fabric called CottonPren. 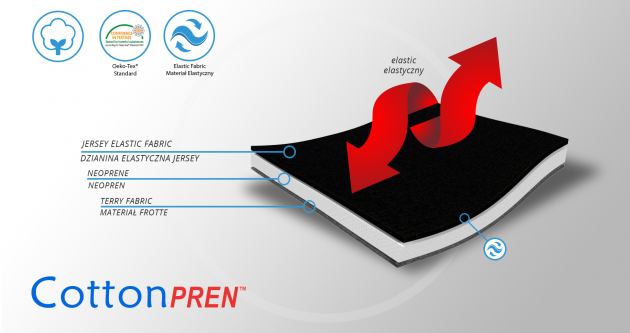 The fabric is made of neoprene foam, laminated with polyester and internal elastic cotton terry. 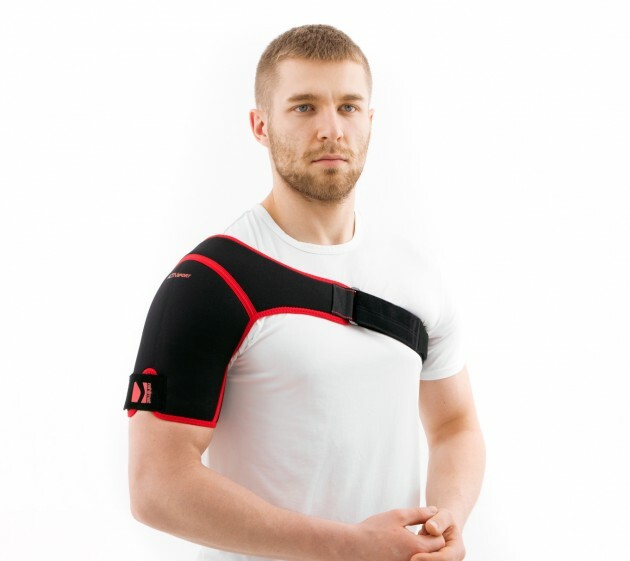 Shoulder brace AS-B with high-compressive properties, reduces effusions, swelling and pain. It prevents shoulder before and after injuries. 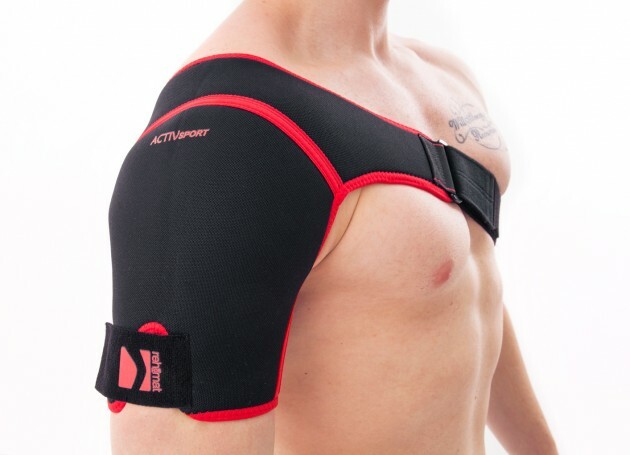 AS-B brace is the most effective tool to fight with shoulder instability for athletes.